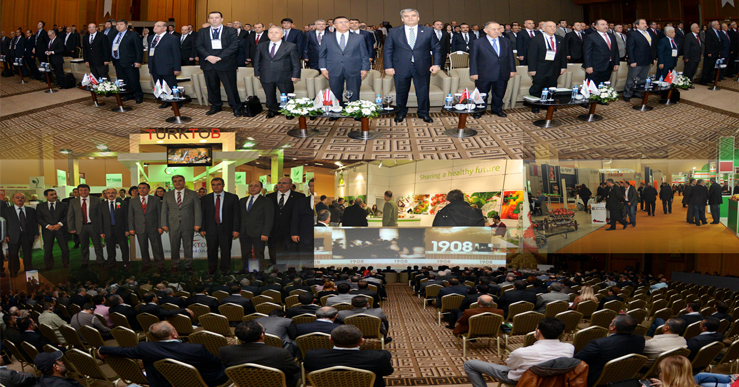 Turkey Seed Growers Association (TÜRKTOB); is established by Seed Law No. 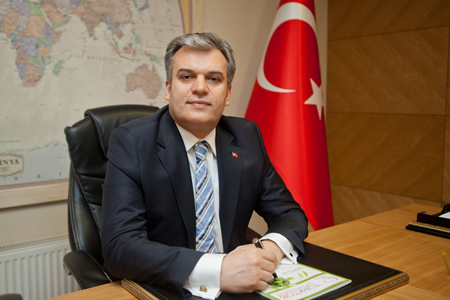 5553 prepared by Ministry of Agriculture and Rural Affairs (Ministry of Food, Agriculture and Livestock) and entered into force by adopting in Turkey Grand National Assembly (TBMM) in December 2006, is a professional organization in the nature of public institutions, having legal personality. The purpose of founding; is to facilitate professional activities by providing professional solidarity between natural or legal persons operating in the sector with the development of the seed sector, to ensure the protection of economic and social rights of those in seed business and to fulfill the tasks assigned by the legislation. 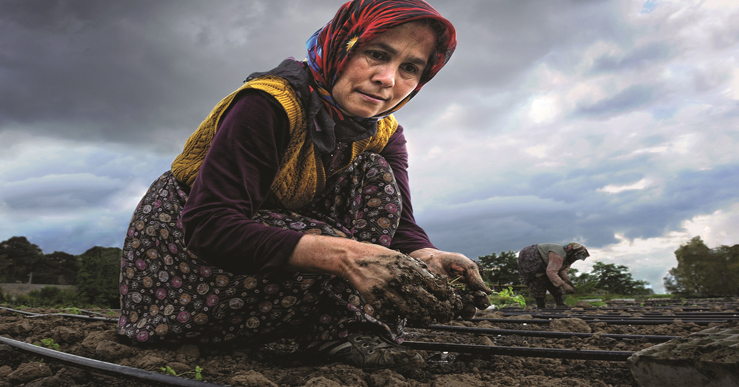 TÜRKTOB includes Sub-Union of Plant Breeders (BİSAB), Sub-Union of Sapling Manufacturers (FÜAB), Sub-Union of Seedling Growing (FİDEBİRLİK), Sub-Union of Ornamental Plants Producers (SÜSBİR), Sub-Union of Seed Distributors (TODAB), Sub-Union of Seed Industrialists and Producers (TSÜAB) and Sub-Union of Seed Growers (TYAB). Sub-Unions completed its establishments are united under the roof Turkey Seed Growers Association (TÜRKTOB) which is parent organization of the profession in the nature of public institutions having legal personality to ensure cooperation and solidarity among themselves, to provide professional solidarity among those operating in the industry with the development of the seed sector and to fulfill the tasks assigned by the legislation. 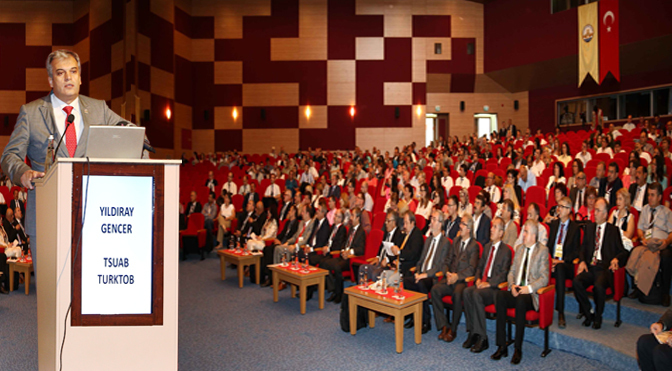 Turkey Seed Growers Association (TÜRKTOB) is the top organization of our country's seed sector with the authority granted by law.